As pioneers of resin chocking systems for installing critical machinery on-board oceangoing vessels, Chockfast products are the industry standard for chocking of Main Engines and Propulsion Systems. 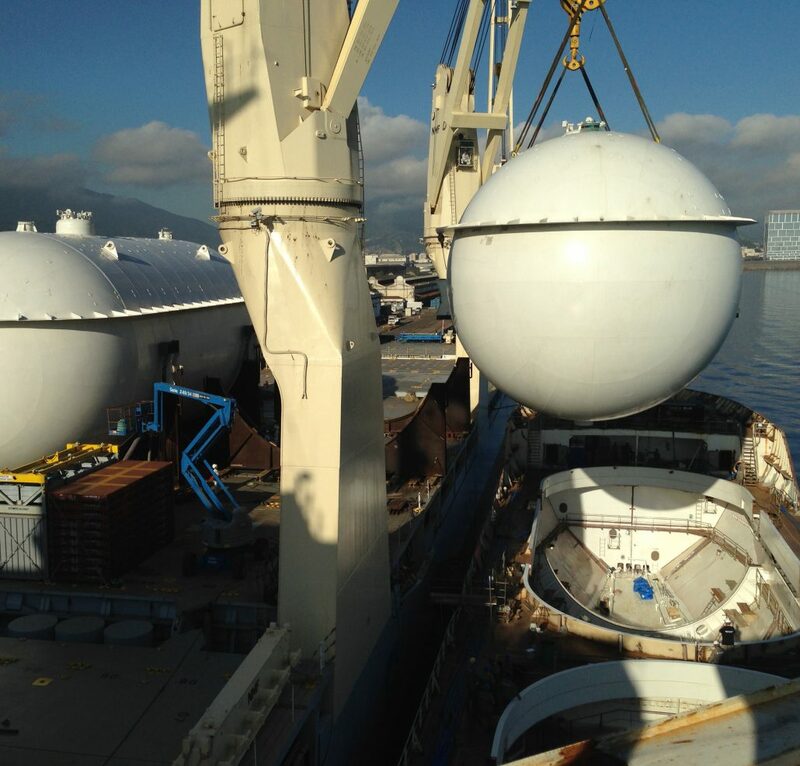 Chockfast continue to provide the marine industry with time proven solutions that ensure cost and process efficiencies using high performance engineered polymers. 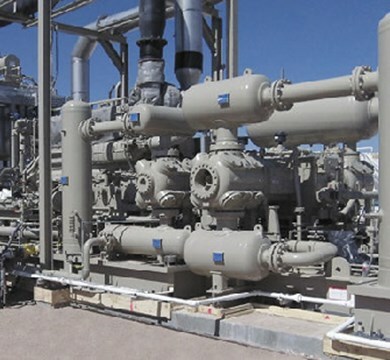 In industrial plants, unexpected or unscheduled plant shutdowns caused by wear in processing machinery, are costly and thus reduce competitiveness. 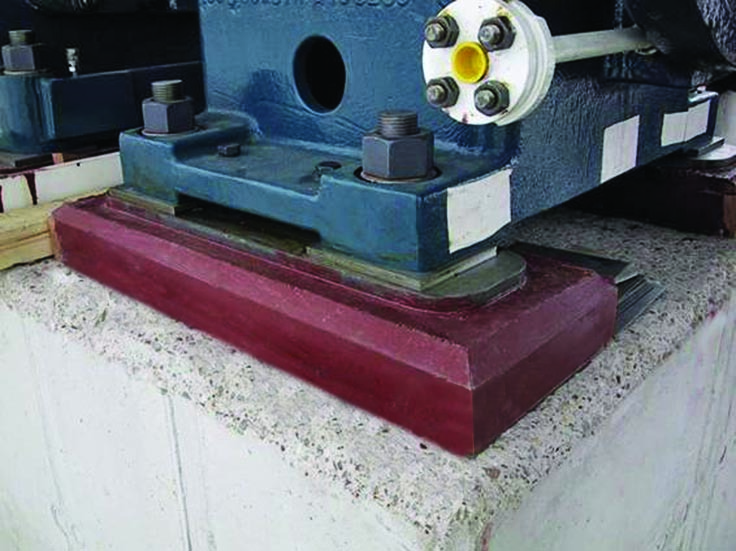 Wear and abrasion is especially familiar in those industries that use large machinery and equipment. 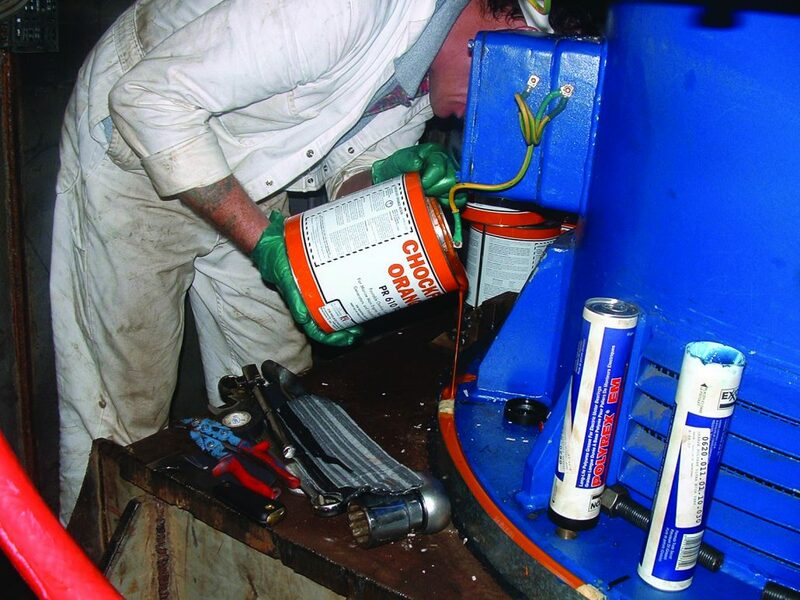 Chockfast provides solutions for foundation issues and significantly prolongs machinery and equipment life. 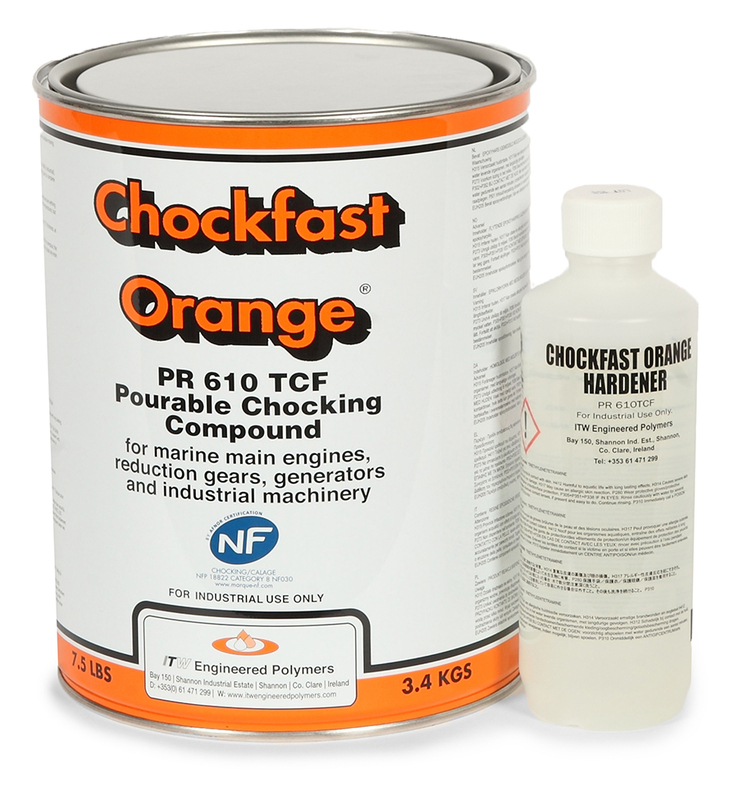 Chockfast is the foremost global supplier of specialized grouts, polymers and foundation systems for improving industrial equipment performance and reliability while increasing service longevity and lowering operating costs. 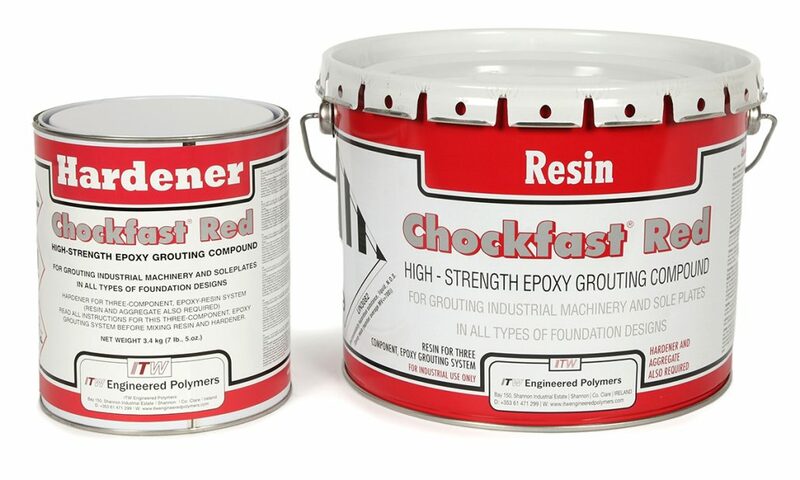 For over six decades our Chockfast® grouting and foundation products have proven to be the ideal choice for a wide array of machinery grouting applications in a host of industries worldwide.